This entry was posted in Encouragement, Words to Live By and tagged architect, bible, building, Christianity, direction, doctrine, Encouragement, equipped, faith, God, hear, help, home, hope, instructions, knowledge, Matthew 7:24, Psalm 121, reproof, Second Epistle to Timothy, sinking sand, society, Solid Rock, truths, wisdom. Bookmark the permalink. 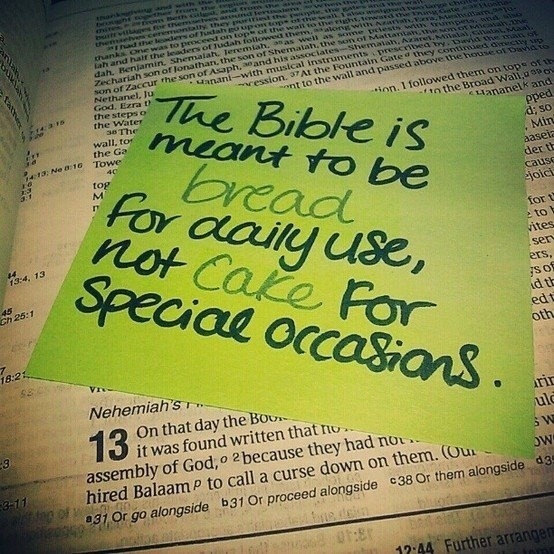 Love the “bible is bread, not cake” analogy! What a fun way to remember how important it is to have the Word as a part of our daily diet! Indeed it is a daily part of our diet! Thanks Valerie! Michele!!!!! Praise the Lord! I was just thinking about you not even 30 min ago! I was planning to email you but my kids told me a caterpillar was outside for me to take a pic of! Thank you, Terra. The Lord is speaking similar things to me…the much needed reminder that only He can build me and make me what I want to be and only He can help and enable me to be the wise woman builder in my family. Blessings to you in Christ, dear friend. Where do I start? I want to quote the whole things. ALL SO TRUE! Yes and amen. Yes and amen….and on and on. Love your post. You are such a woman of faith and the Word. Blessings to you, friend! I have a book giveaway on my blog today. 🙂 Stop over. My face is hurting from smiling! Thank you so much Kirsten!! 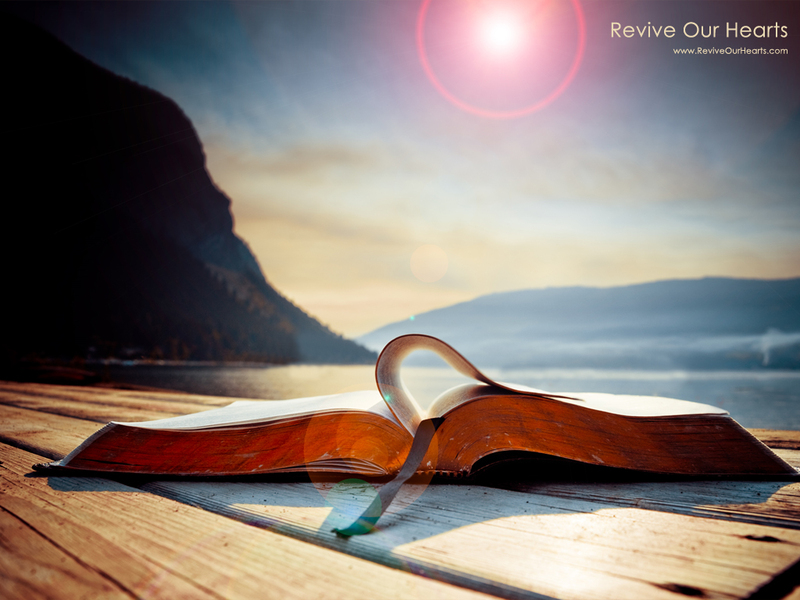 God has placed a passion in my heart and I can’t do anything but pour out what the Holy Spirit inspires me to write. I am just an instrument for The Lord! He gets the credit. Glory to unto His name and the powerful Word that He is! I surely plan to head on over to your blog my friend! This is what I love about you….your face hurts from smiling. 🙂 That is the best. You walk in JOY!! Blessings! (Giggling) Awww!! Thank you so much!! I do walk in JOY. I appreciate you noticing that! Blessings to you my dear friend and sister! The picture pulled me in right away (gonna share it on pinterest btw;)). No matter how we spin it, only one thing ever happens when we try to supercede God and do things our way: We FAIL! I don’t even want to know where I’d be if I didn’t have Him as my foundation! Hallelujah!!! Thank you for the nomination! It is a blessing to be recognized by your fellow brothers and sisters in The Lord. It’s all about obedience and following His instructions.